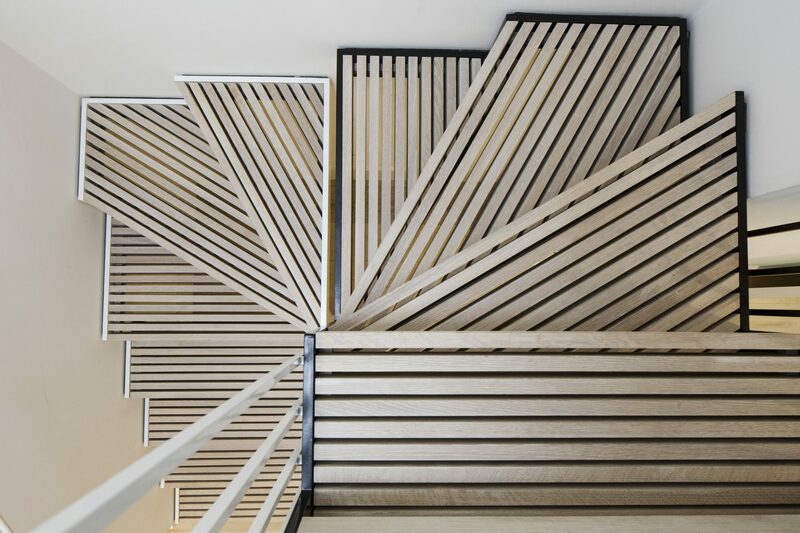 Staircases are an everyday opportunity to experience something extraordinary. 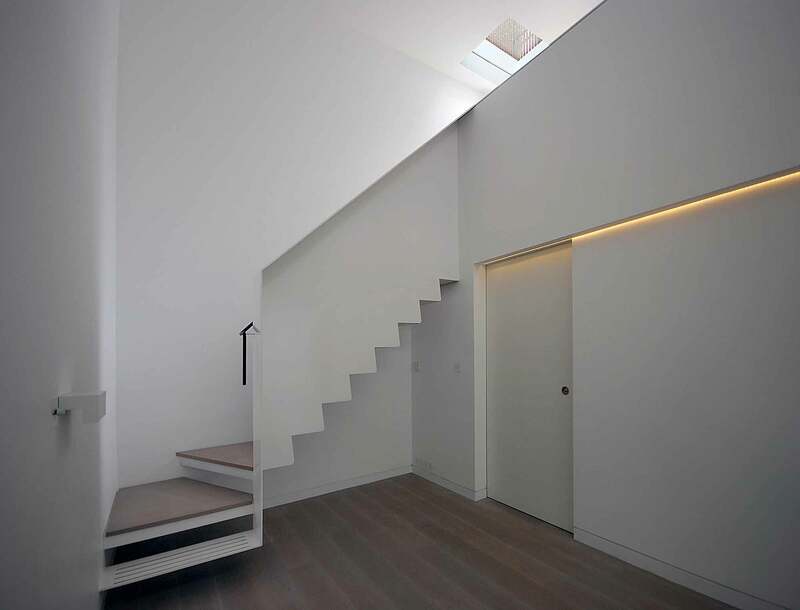 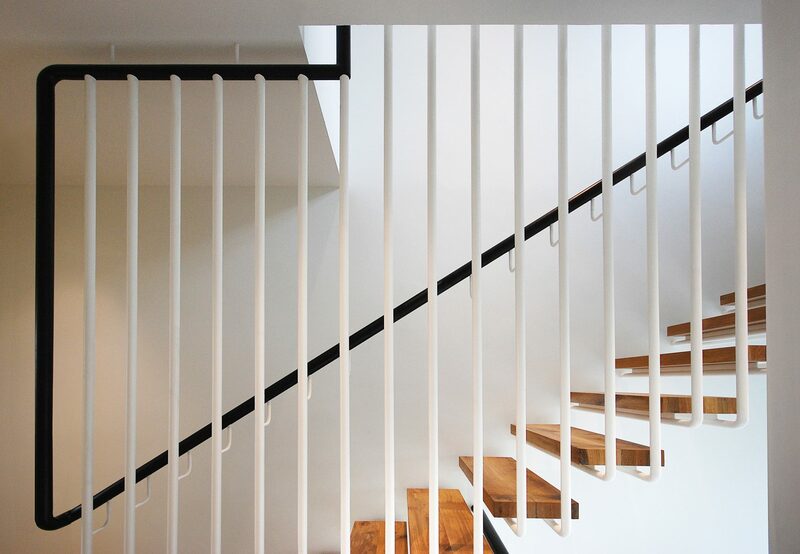 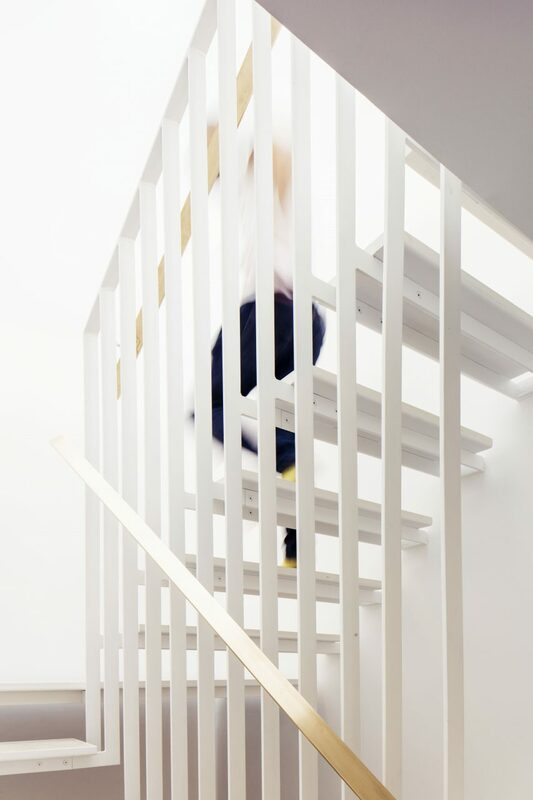 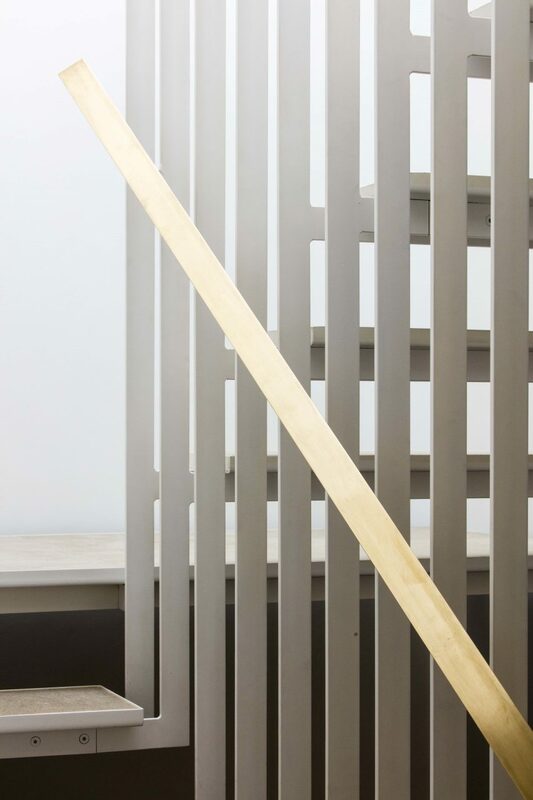 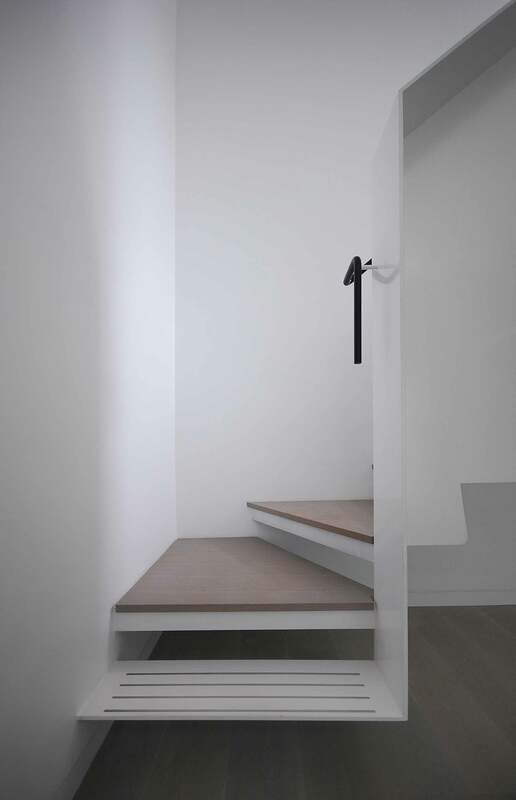 We design contemporary staircases that create a dynamic vertical transition between parts of a building, adding light, space and drama to your daily routine. 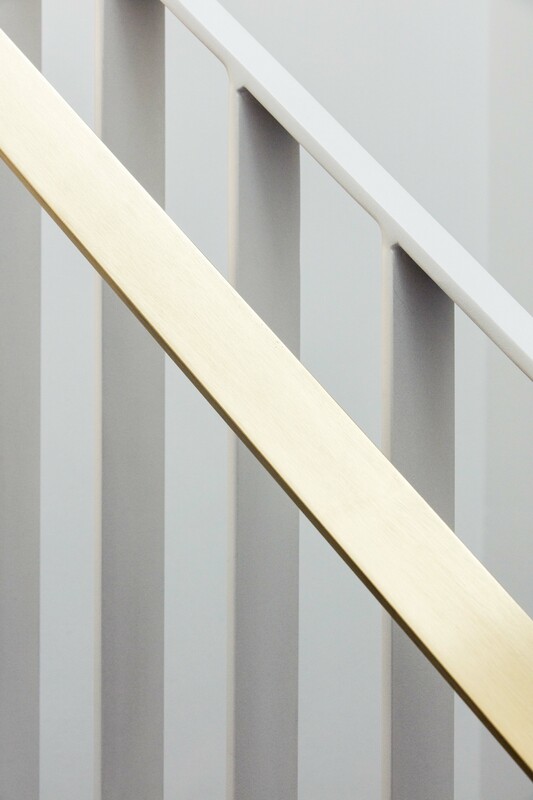 We design staircases for our own projects and, on occasion, as one-off projects for other Architects, Homeowners and Developers. 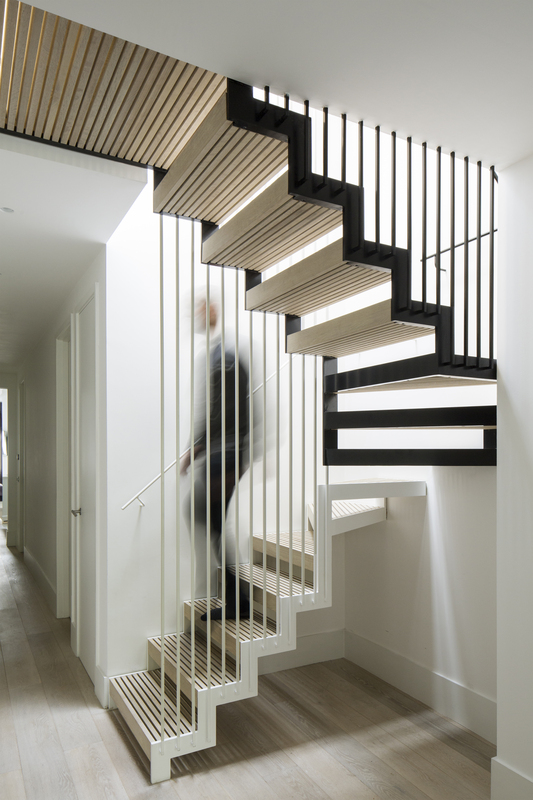 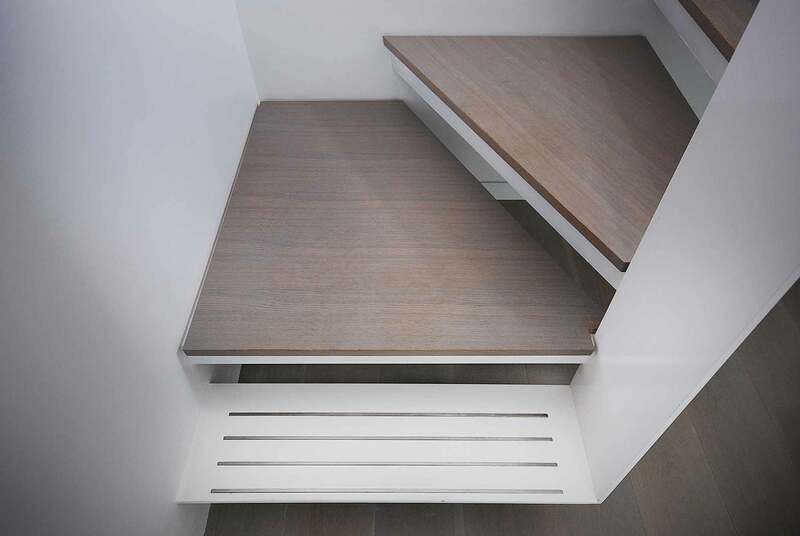 We are partnered with a specialist stair fabrication company, enabling us to deliver stunning installations efficiently and economically.